Don Miguel Ruiz again lays out extremely powerful principles in a simple and easy to follow way. As with his other books, what he preaches is easy to say but difficult to follow. By truly loving yourself, you open yourself up to happiness and love from others. 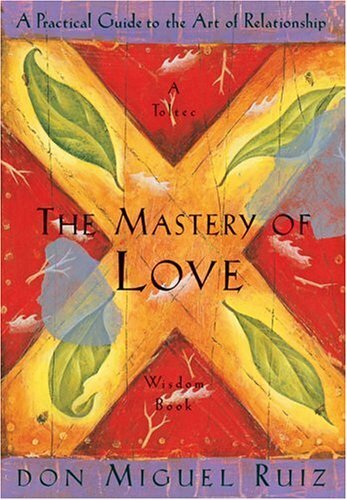 This entry was posted in Books and tagged Don Miguel Ruiz, Love, Philosophy, Toltec on February 3, 2015 by Blas.